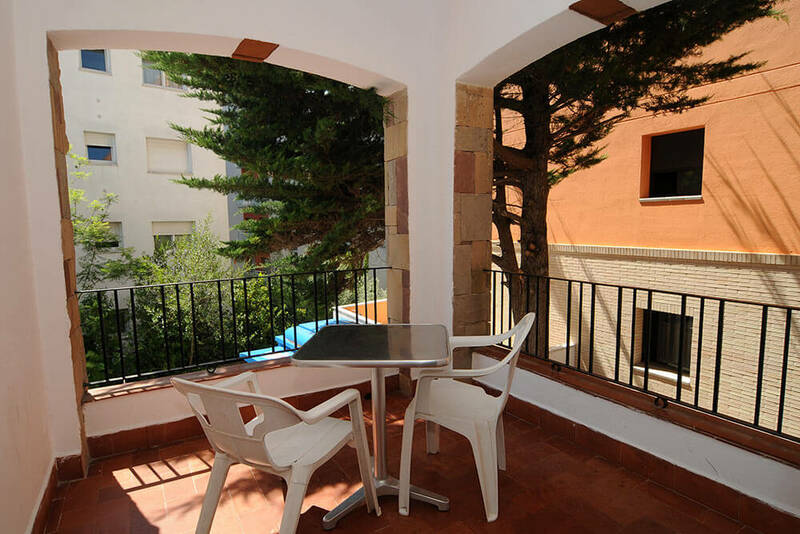 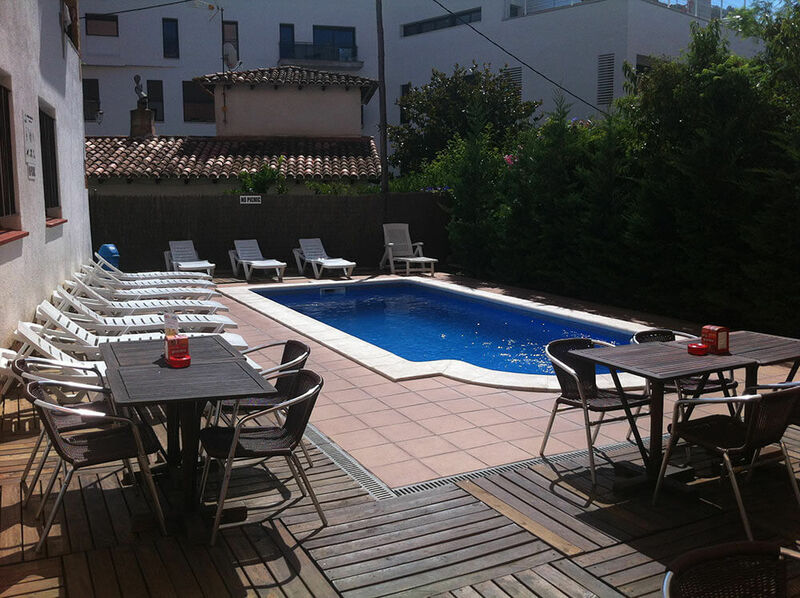 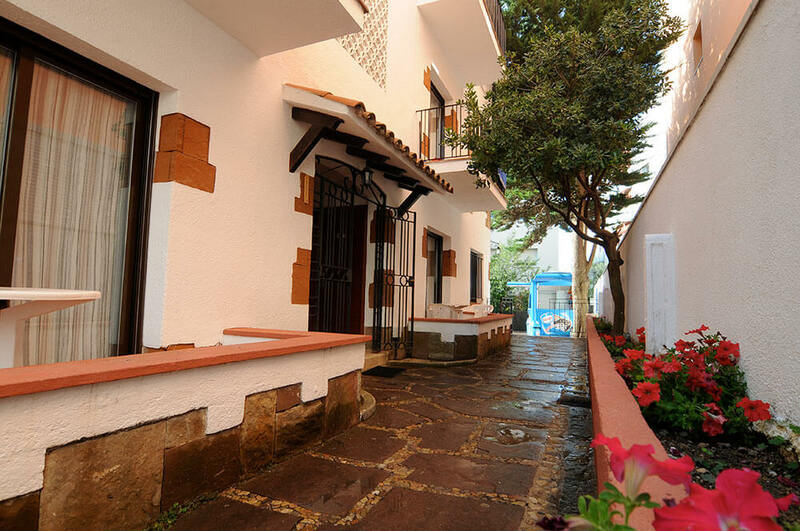 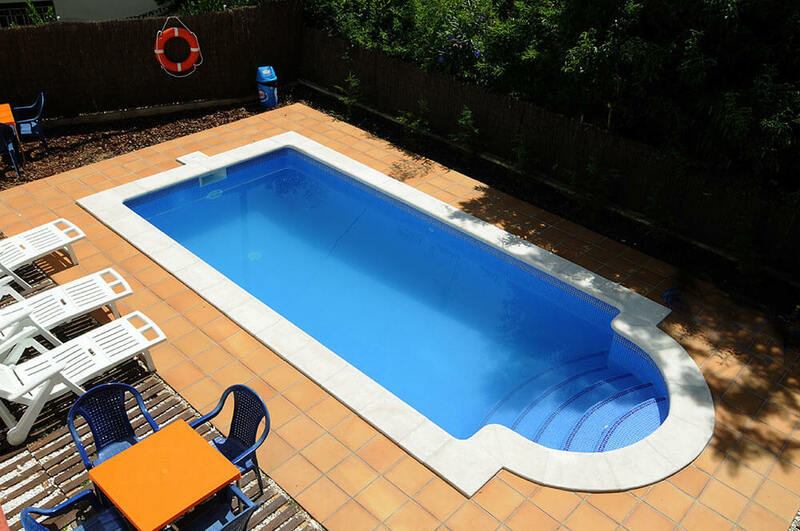 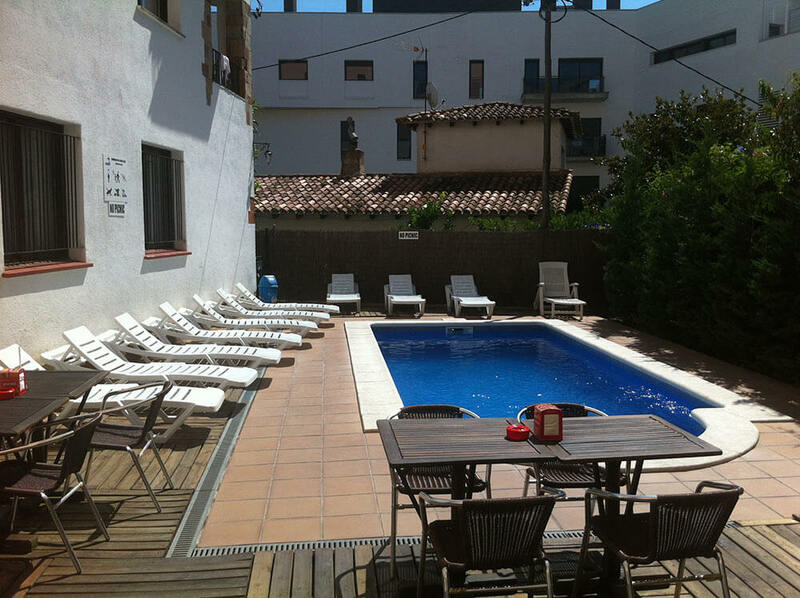 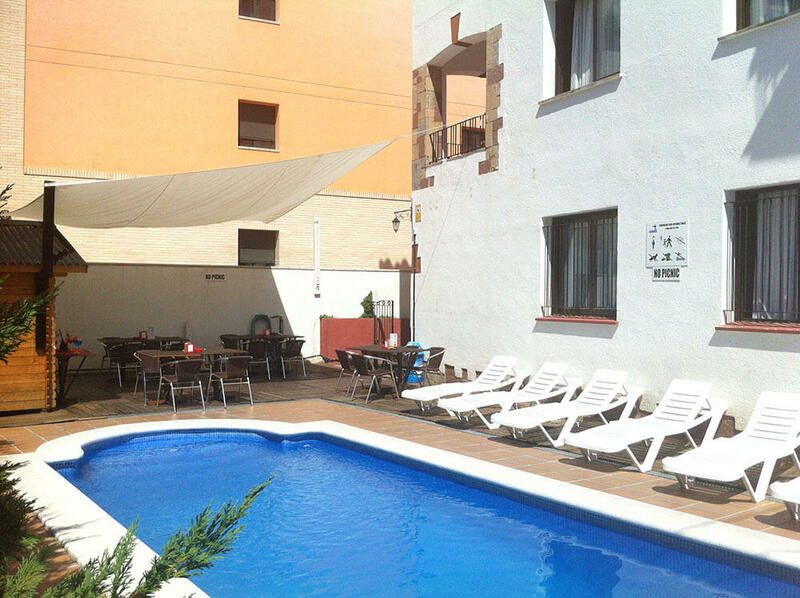 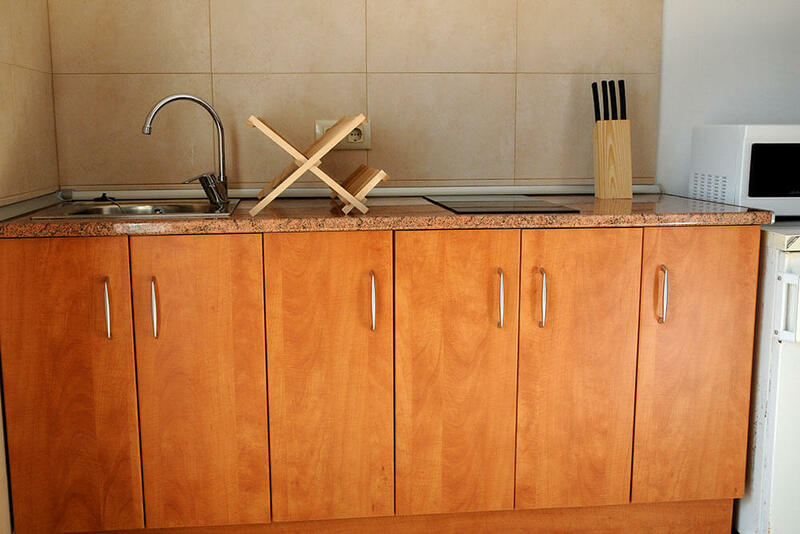 AR Caribe is an apartment complex in Lloret de Mar with a pleasant garden and a pool area. 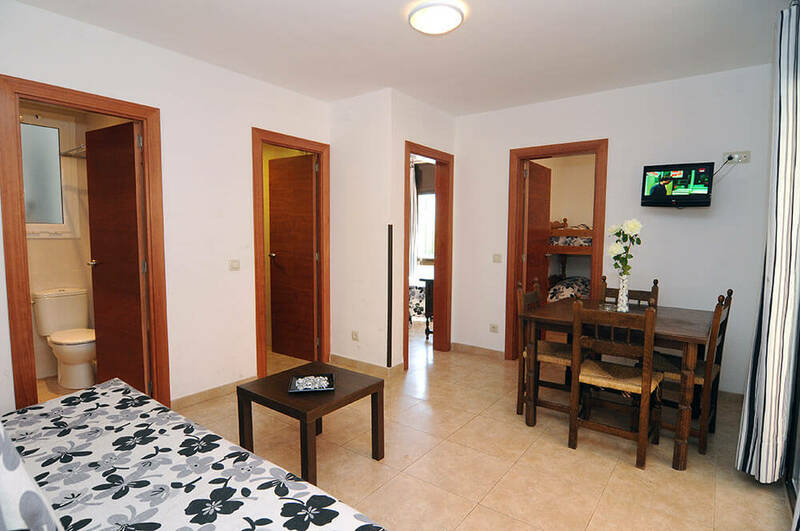 There are studio apartments for 2-3 (3 beds), 1-double-bedroom apartments for 2-4 people (2 beds plus double sofa bed) and 2-bedroom apartments for 4-6 people (2 beds, double sofa bed and 2 bunk beds). 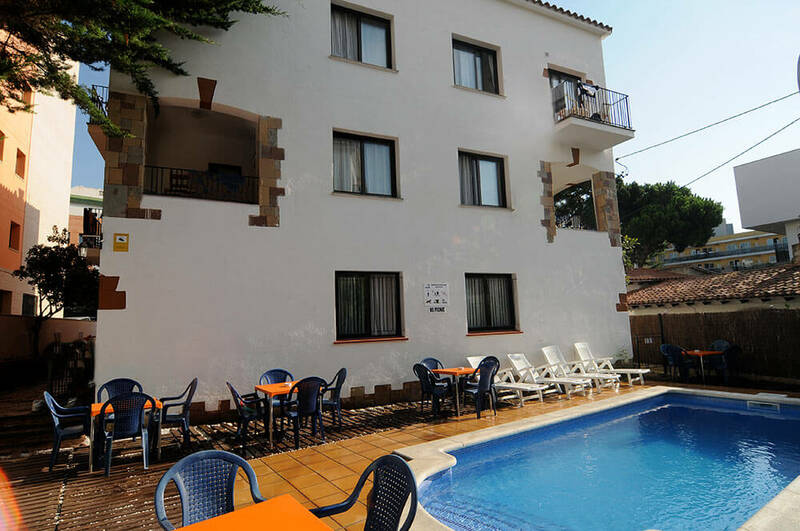 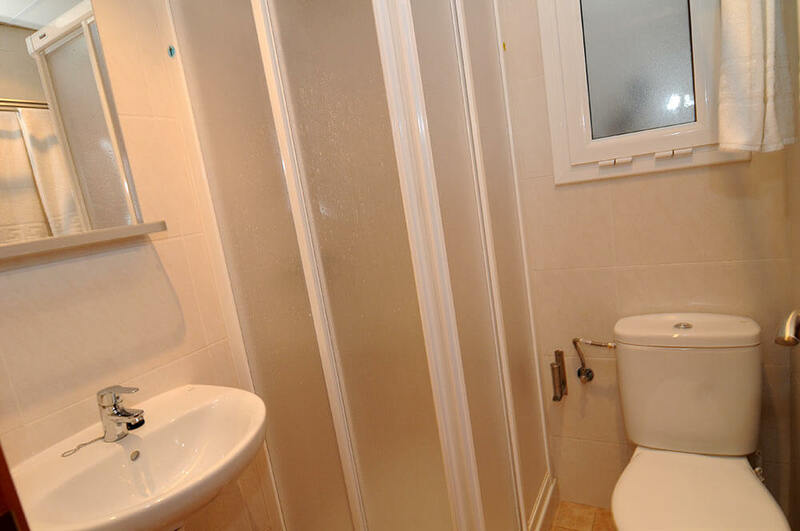 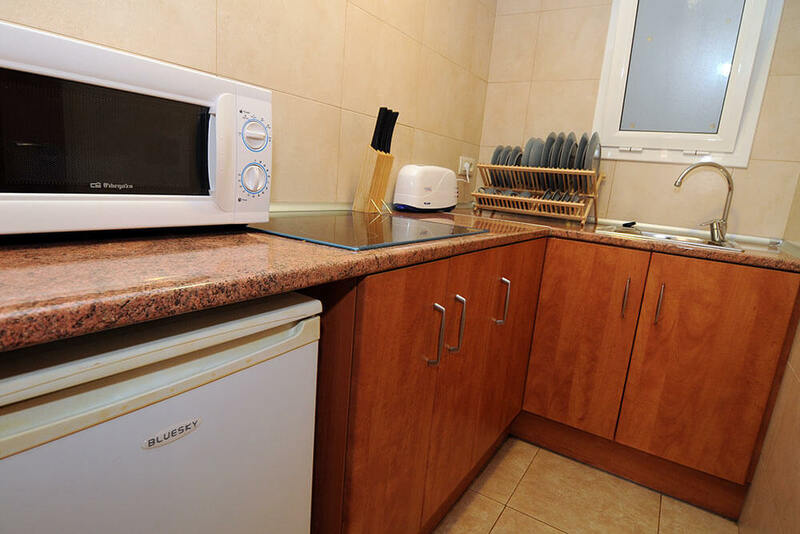 AR Caribe are ideal apartments for families with children and are located in a quiet yet central area of Lloret de Mar, next to the beach and just a 2-minute walk from the main area of bars, restaurants and shops as well as different supermarkets.